I have two 940's.. both have similar issue and my friend noted his 940 actually CAUGHT ON FIRE with same issue. This seems like a common problem. The green 940 started smoking the other day on interior cabin, pulled the ash tray and cigarette lighter tray out and found the headlight relay "K" being extremely hot and it hat melted the female socket for "K" headlight relay. Now .. why is the relay getting so hot it is melting? 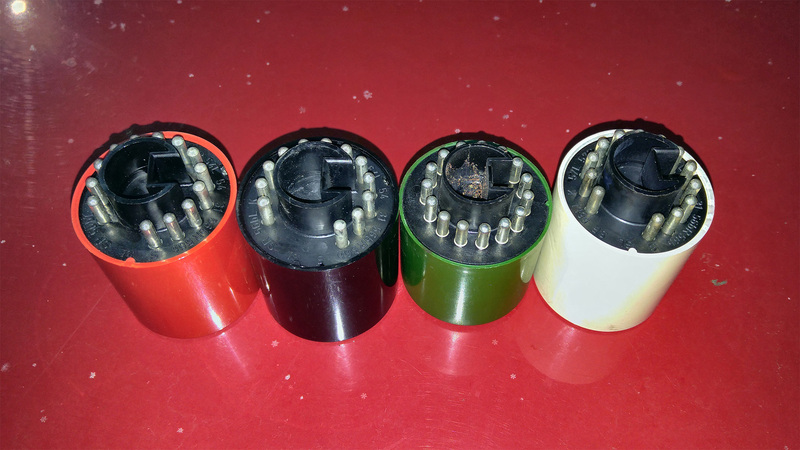 I also replaced/tested other 'bulb out relays' shown below, to eliminate that being the issue of 'bulb out relay' shorting. The fuses are NOT getting hot or blowing... just side note. 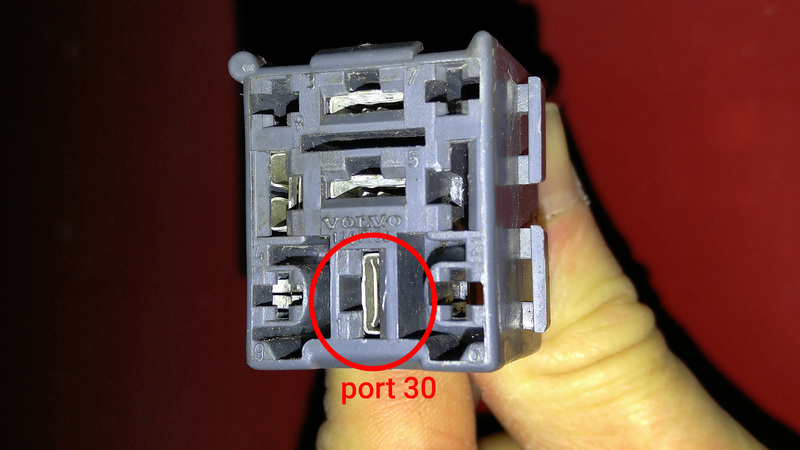 Port 30 on headlight relay socket is always hot, with current coming straight from battery with no fuse in-between. The fuses are after the relay. I then used multimeter and checked for ohm resistance in port 30, and found 4.5 ohms of resistance in port 30 of the relay female socket. I cut the positive wire below the female socket's connecting gullwing pin, to get a raw feed of resistance from wire (maybe the melted/corroded gullwing pin was causing resistance), but there was still 4.5 ohms of resistance. I then pulled a new high quality silicon coated automotive wire directly from battery to port 30 and re-wired with new gullwing connector pin at port 30, to make sure the resistance is brought down and everything is as good as it can be. I tested the alternator if it is not overcharging, and was getting 13 volts from (brand new) battery with ignition off and 14.something volts with ignition on, and the voltage was not fluctuating with fluctuating RPM's so the voltage regulator appears to be working properly. I drove for 2 hours and felt relay heating up still.. now the relay is getting so hot that I can touch it barely, but it is still uncomfortably hot... previously it would be melting plastic after 1 hour of driving. Clearly new wire brought some resistance down and eliminated some heat. Also noticed that the headlight relay heat fluctuated as I am driving. One interesting observation was that headlight relay and seat heater relay (to the left of headlight relay) both were real hot, and then both in tandem got cooler and then hotter again... leading me to speculate they have a common grounding, which is poor and not grounding properly? Can that be the case? I then took out the red 940 for a drive to see how hot the headlight relay gets, and the 940 headlight relay now gets hotter than the green 940 relay. The red 940 relay gets so hot I am unable to keep my finger on it for more than 1-2 seconds. 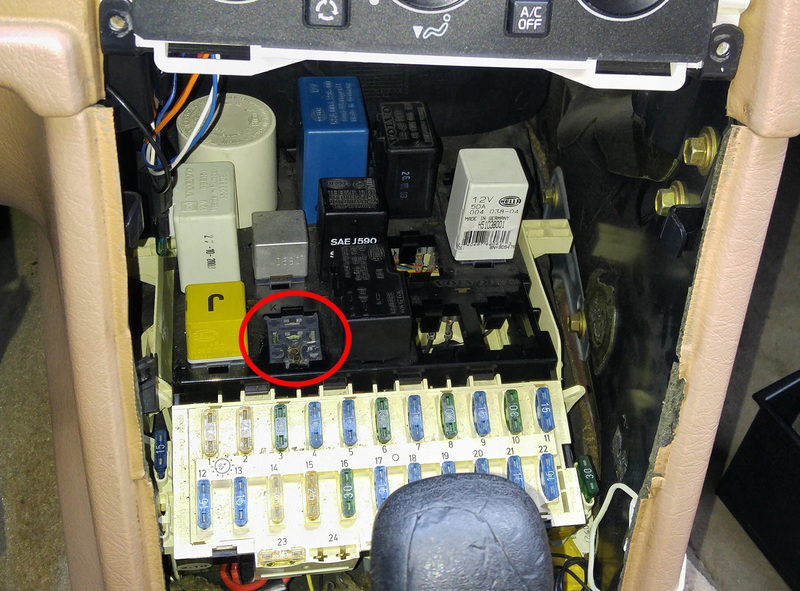 .. both cars have same issue, but they are just short of melting the relay/socket. 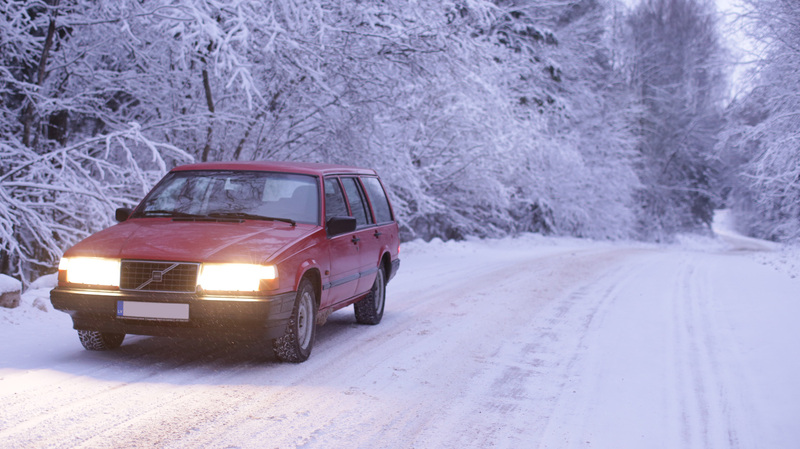 Had dad test the identical 940 Volvo at his disposal, and after running for 30 minutes, the headlight relay did not get hot at all. When he put high-beams and low beams (his words) on, after 10 min the relay got so hot it was uncomfortable to touch it for more than 20 seconds... but that is far away from my both cars where I can only hold my finger on relay for 1-2 seconds after 30 minutes of driving with low-beams , and he can hold finger for 20 seconds with high-beams/low-beams. 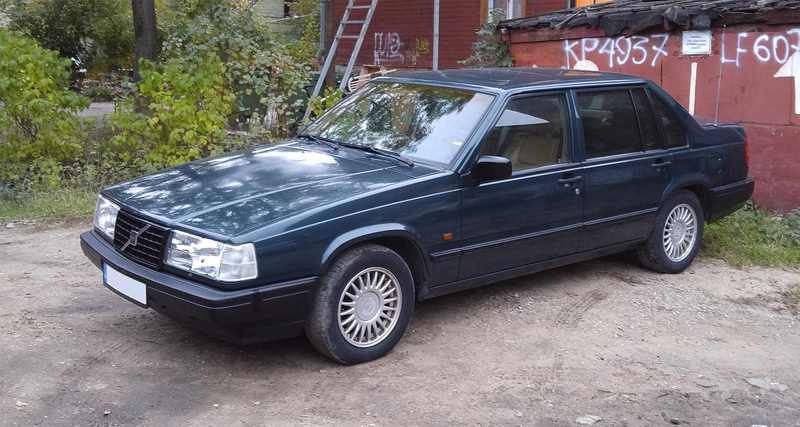 Note: He has US spec headlights (versus my euro-spec) in otherwise identical US Spec 1994 940 Volvos. Both my Volvos have Euro-spec headlights. This should not make a difference because all bulbs are 55w. Question is, what is causing this extreme heat in the relays? 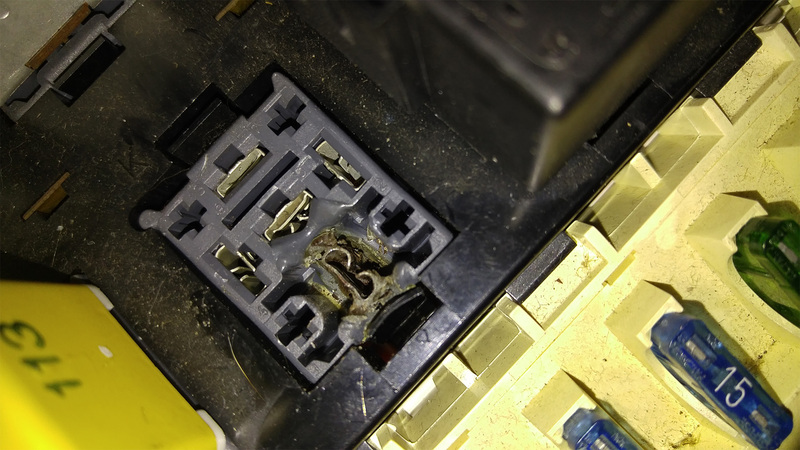 Relays should not be getting hot enough to melt plastic. Do they have common grounding, that is poor and causing resistance? Please check your Volvos 700/900's how hot your headlight relay gets. 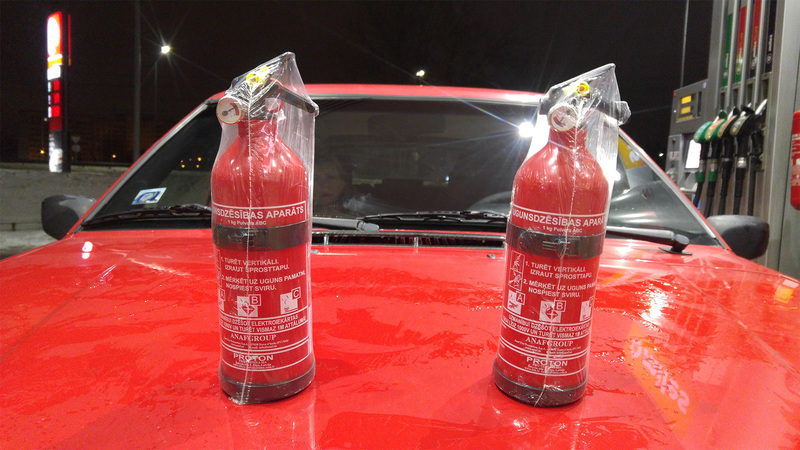 This is a common issue and I want to find out how many are affected and get to the bottom of this issue and fix it, because this is a fire risk. With relays this hot, they are just below melting point and all the car needs is slightly poor connection in the headlight wire/connector somewhere to make that extra resistance/heat and it will start melting plastic or burning down the car... that is why I'm trying to get to bottom of this issue, figure out why everything is running so hot.